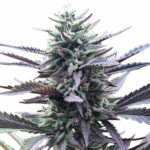 With it’s unique coloring Purple Haze seeds offer marijuana growers something different to grow in their garden. Purple Haze seeds produce stable plants that are strong and sturdy enough to support the large buds it produces. Expect an average size plant that grows between 100-140 cm tall and grows well both indoors and outside. 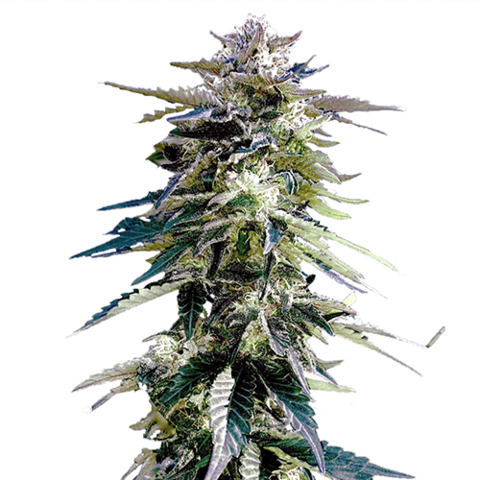 Purple Haze seeds are produced using a blend of 70% Sativa genetics and 30% Indica genes. 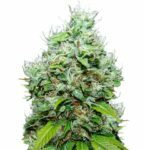 This results in heavy yields of approximately 550 grams of high quality marijuana buds per square meter, requiring 65 days of flowering to completely mature. During flowering the dominant Sativa genetics will produce long buds with orange hairs and almost neon-green leaves. Towards the end of the flowering period the buds may turn purple, given the right conditions, such as a cold temperature but pleasant environment. The buds can smell slightly musky, although once dried and cured they take on a sweet, almost fruity flavor. THC levels are good, averaging between 17-19%. Expect a exciting buzz as both the Sativa high and Indica ‘body-stone’ kick in almost instantly. Not for the faint-hearted, Purple Haze can pack an incredible high which to some light smokers may be quite psychedelic, until the Indica buzz begins, with it’s relaxing, calming properties. 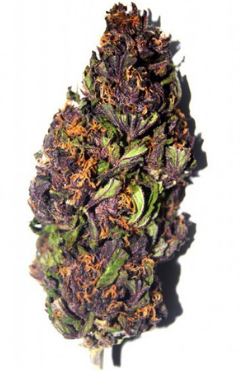 Many medical marijuana users choose to grow Purple Haze seeds for their pain relieving properties, but it has also proven to be effective in reducing depression, anxiety, stress, ADHD and many other illnesses. 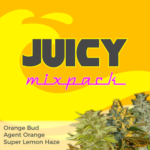 Buy Purple Haze seeds and forget about sexing your marijuana plants. 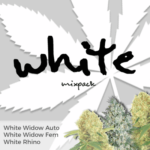 All our Purple Haze seeds are feminized and 100% guaranteed to produce female-only plants. 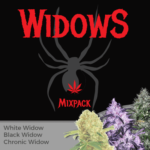 Sold in complete packs of 3, 5 and 10 feminized Purple Haze Seeds, all covered by the I Love Growing Marijuana delivery and germination guarantee. 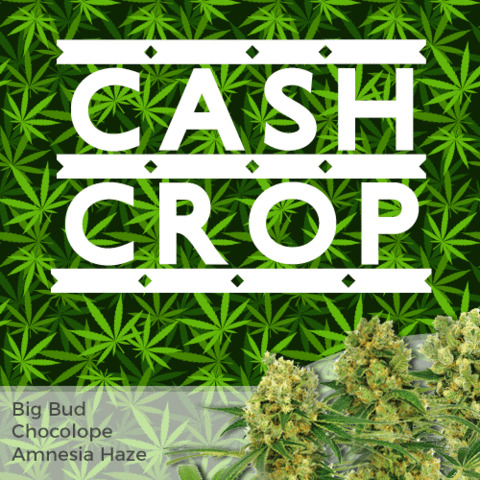 Find Out How Buy Purple Haze Seeds.